Leading sofa retailer Sofa Workshop has been stripped of its European trade mark registration after a court ruled that using it in the UK alone is not sufficient to justify maintaining it. The decision last week by the Intellectual Property Enterprise Court (“IPEC”) suggests that UK companies which have chosen to obtain a European trade mark registration instead of a UK one may lose their protection if they only use their mark here. This is contrary to the position adopted across Europe to date, which is that use in only one member state is sufficient. The case involved the marks SOFAWORKSHOP and SOFAWORKS. Sofa Workshop Limited (“SWL”), part of the DFS furniture group, brought trade mark and passing off proceedings against Sofaworks Limited for its use of the similar trade mark SOFAWORKS. SWL was ultimately successful in its action against Sofaworks, because IPEC ruled that its trade marks had been Passed Off. However, SWL owned and used two Community Trade Marks (“CTMs”) for SOFA WORKSHOP, and the court had to decide on counter-claims against the two registrations, namely: a) invalidation on the grounds that the mark was descriptive of sofas made in workshops, so should never have been registered in the first place; and b) revocation alleging non-use in the 5 years period prior to the court action. It is the revocation element of the decision that is alarming, because although it was acknowledged by IPEC and agreed by the parties that substantial use of the SOFA WORKSHOP mark on furniture had been made within the UK, such use was deemed insufficient to maintain the CTM Registrations for the core product of furniture. The surprise comes from the hitherto prevailing school of thought that genuine use on a commercial national scale within just one member state of the EU was sufficient to maintain validity of a CTM against a non-use attack. Article 15 of CTM Regulation 207/2009, (the governing law on non-use cancellation) simply refers to “genuine use in the Community”. Indeed, the message from OHIM has always been that commercial use on a national scale in one jurisdiction is sufficient. 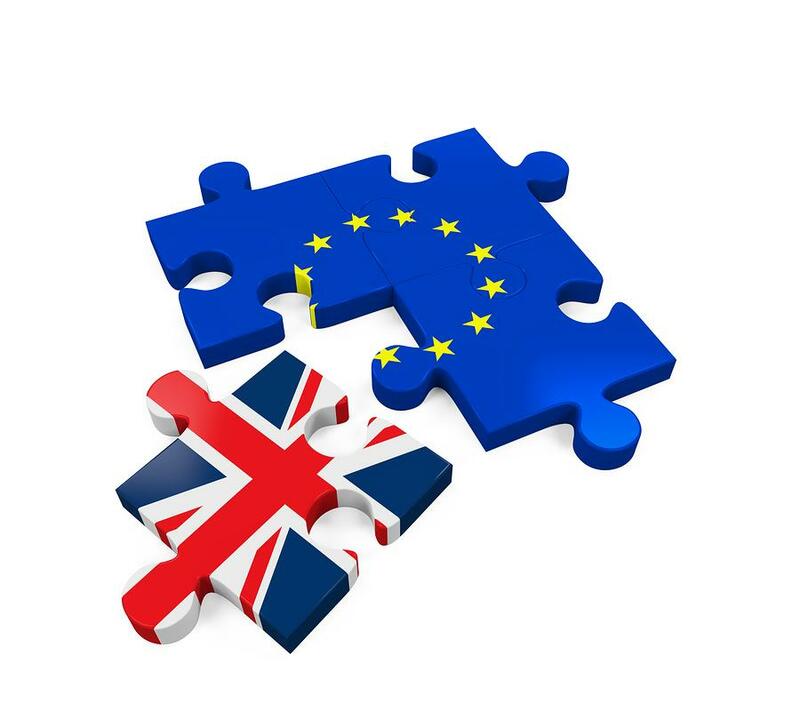 In these proceedings there was little or no evidence of any use beyond the UK, resulting in the finding that there had been no attempt to establish and maintain a market share within the European Union, but only in the UK. Whilst the prior case law does state that the geographic scope of the use of a CTM is a factor to consider in non-use cancellation proceedings, this case involves very substantial use within the UK, which is after all an EU member state, and one of the major economies of the EU. In effect, this ruling says that substantial nationwide use in the UK is not use in the Community, which is a logic we cannot follow. Max Stacey, head of trade marks at BWR said: “We believe that the decision reached on non-use revocation is simply wrong and worthy of an appeal. “In particular, all SMEs throughout the EU which have secured CTM registrations based on the advice and guidance of, not only attorneys but also institutions such as OHIM, but have only used on a commercial scale within their home jurisdiction, are faced with potentially losing their registered rights, if attacked in this way. If you need to register a UK trademark our Trademark Attorneys can provide you with the information you need to take the next steps in your trademark application process. Contact our Trademark Attorneys today and call 020 8600 6800.